Sergio Bergman, the new minister for the environment, “promised” to serve his nation than saying “I swear,” in keeping with Jewish tradition. Mauricio Macri has a recent history of close relations with Argentine Jewry and Israel. 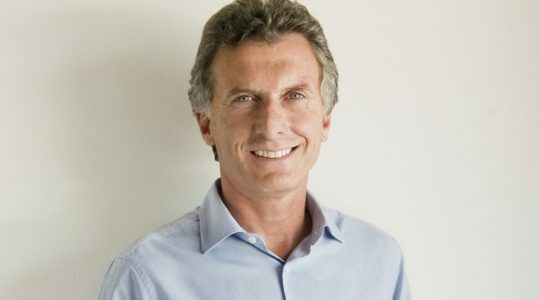 Mauricio Macri, himself an abduction victim, expresses sympathy for the three Israeli teens.